Comments Off on De Fence, De Fence! I saw this in my Facebook feed the other day. All I can picture when I see this is Herve Villechaize from Fantasy Island yelling “Da Plane! Da Plane!” or the high school football game cheer. 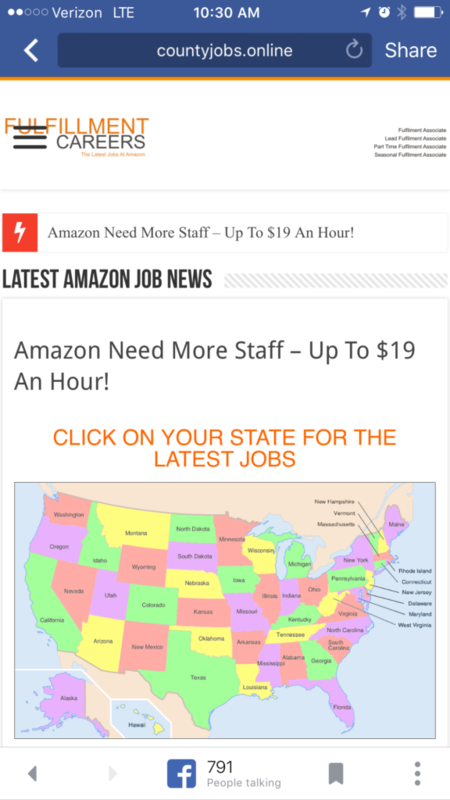 They obviously know how to spell it correctly as it is right in the ad, just not in the headline. …is inflated and anticipates only minimal settlement contributions towards resolving … /… In regards to his injuries …./ … any update with regards to the motion? According to the Gregg Reference Manual and the Chicago Manual of Style, in the case of toward/towards, both are correct, but toward is the more common usage in the U.S. However, British English uses towards. The general rule is the same for other directional words like forward, backward,upward, and downward, along with afterward. While it isn’t incorrect, if you are in the U.S., leave the “s” off. 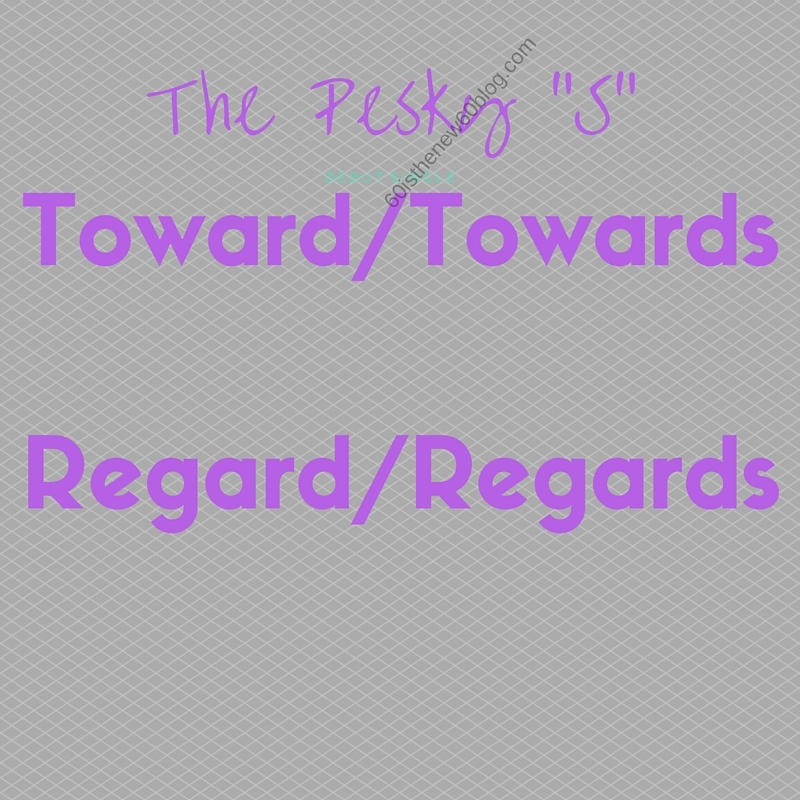 As regards regard or regards, the word regards (a) is used as a way to introduce a topic, such as I did at the beginning of this sentence, and (b) means good wishes expressing respect, affection, or condolences, as in “She wanted to give him her regards at the wedding.” It is not a word that can be interchanged with regard. So when you want to say in regard to or with regard to, there is no “s.” It may be easier to reword the sentence rather than argue over whether regard or regards is correct. You can say “This email is in regard to your voice mail.” or you can say “This email concerns your voice mail.” The second choice is a little more clear and solves the regard/regards problem. I hope that clears up this issue. Bottom line, unless you are outside the United States or giving someone good wishes, leave the “s” off each word. 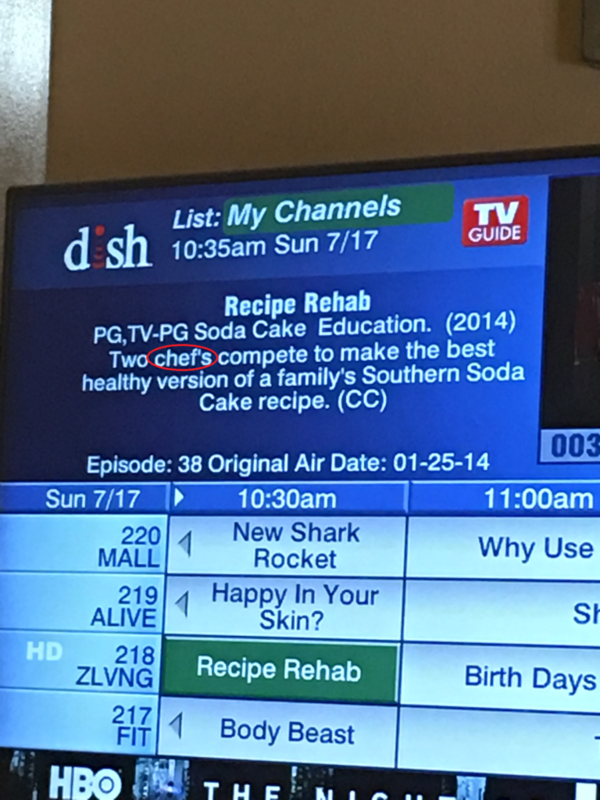 Grammar Giggle – The Chef’s What? 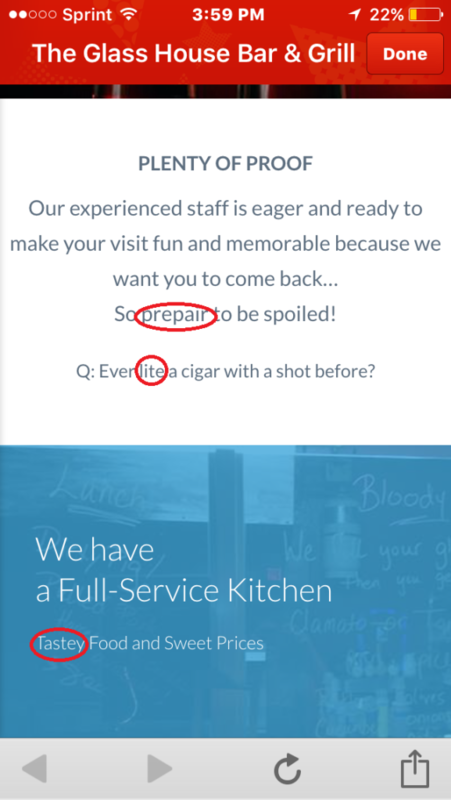 Comments Off on Grammar Giggle – The Chef’s What? Grammar Giggle – A Pickel Of A Menu! Comments Off on Grammar Giggle – A Pickel Of A Menu! I took these pictures at a restaurant recently. While the food was delicious, the menu needs some work. The worst part was the words that are misspelled are spelled correctly elsewhere on the same menu. A friend sent me this picture from her recent Florida vacation. I’ll explain the many errors. First paragraph. First red circle should be “larger” and second small red circle should be the closing parenthesis mark. Third paragraph – extra space between “omega” and the dash. 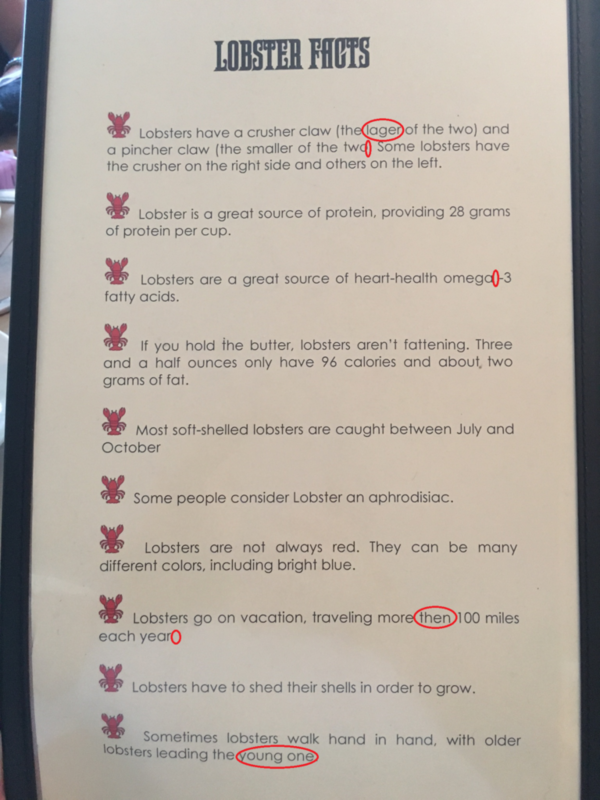 Next red circle, “lobster” isn’t capitalized in other parts of the paper. The next two red circles – the first circled word should be “than” and there should be a period at the end of the sentence. Is It The Privilege Or The Privileged Information? Comments Off on Is It The Privilege Or The Privileged Information? A reader wrote and asked me whether the phrase “attorney-client privilege” or “attorney-client privileged” was correct. I gave her my answer and told her that I would write a blog post on it. I did find a law firm article (http://www.faegrebd.com/the-holey-grail-a-guide-to-attorney-client-privilege) indicating memos containing privileged information should be marked “ATTORNEY-CLIENT PRIVILEGED AND CONFIDENTIAL.” This makes sense because you are talking about the information in the memo, which is attorney-client privileged information (as mentioned above) and is confidential information. 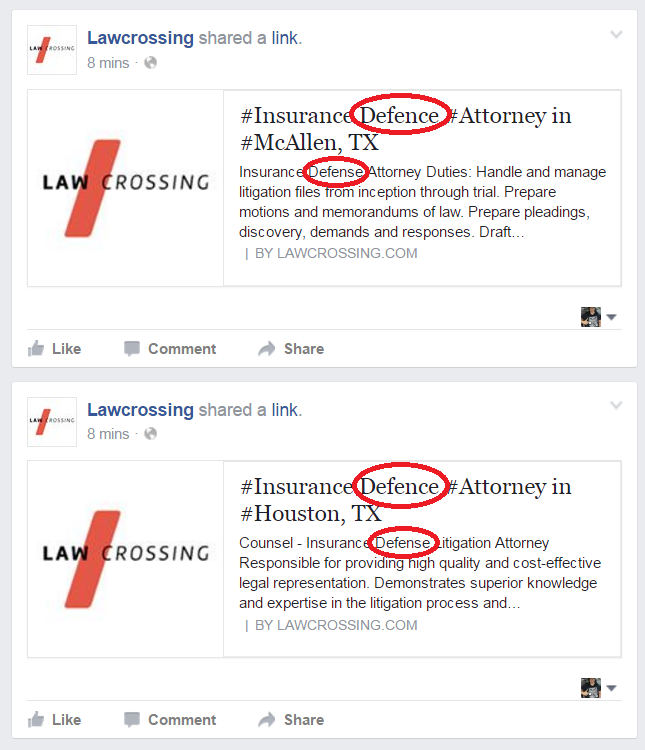 So, if you are indicating on a memo or on a letter that the information is confidential and subject to the attorney-client privilege, the correct designation appears to be “ATTORNEY-CLIENT PRIVILEGED INFORMATION.” It follows that you could say that the word “information” is assumed and “ATTORNEY-CLIENT PRIVILEGED” is a correct designation. When you are talking about the privilege and not the information, then “attorney-client privilege” is proper, but if you are talking about information or a specific communication, then “attorney-client privileged” is correct. This research proved that my original answer to the reader was . . . wrong! But now I know and will be able to figure out if we are talking about the privilege or the communication so that I get it right. Social Media Advertising For The Loss! Comments Off on Social Media Advertising For The Loss! What If I’m More Interested In The Property? Comments Off on What If I’m More Interested In The Property? I saw this sign the other day and had to go back and make sure it said what I thought it said and to get a picture of it. For Sale Buy Owner? 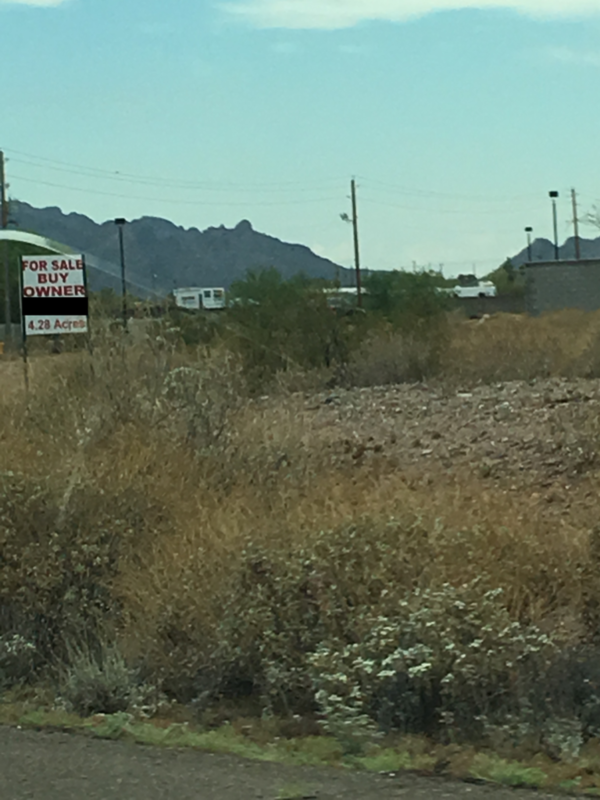 I don’t want to buy the owner, but surely someone is interested in the 4+ acres of property that would seem to be for sale if the sign were correct. Is the property for sale or the owner? It is definitely confusing. Comments Off on Facebook Memes = Crazy! I typically scroll right past most Facebook memes because they are full of grammar errors (and we all know that makes me crazy)! But this one was one of the worst I’ve seen, so I had to share. 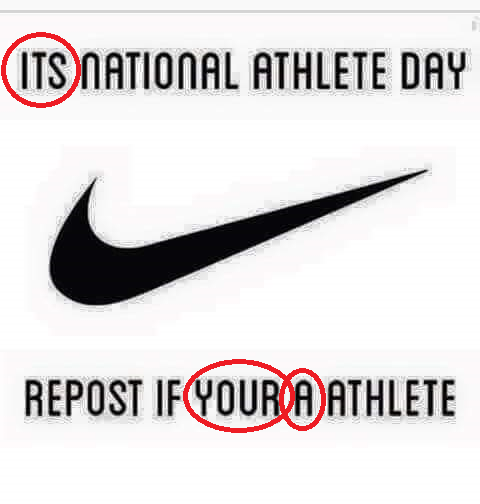 “Its” should be “It’s” because it is the contraction of “It Is” National Athlete Day. “A” should be “An” because it is before the word “athlete” which starts with a vowel sound.